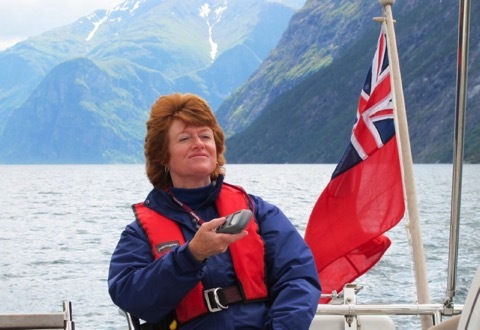 Cruising Guides - Still relevant? 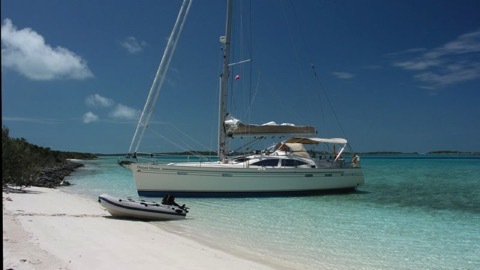 We have recently had a few emails asking how we plan where we will sail to on our next voyage. 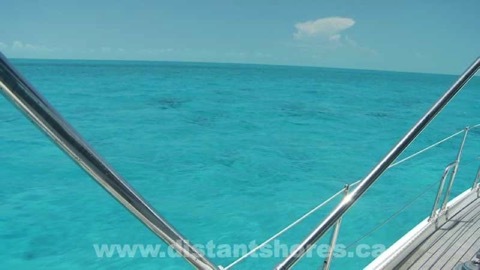 Everyone is becoming so used to looking everything up on the web, is it possible to just get our cruising info there too? 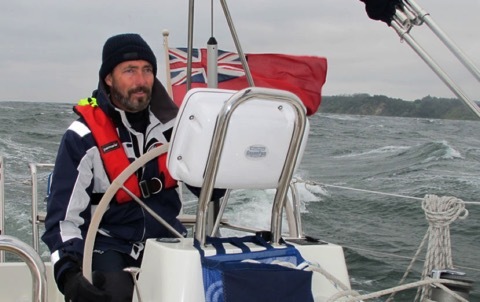 Do we still need Cruising Guides? It got me thinking about our method of voyage planning. For years we have followed roughly the same method. 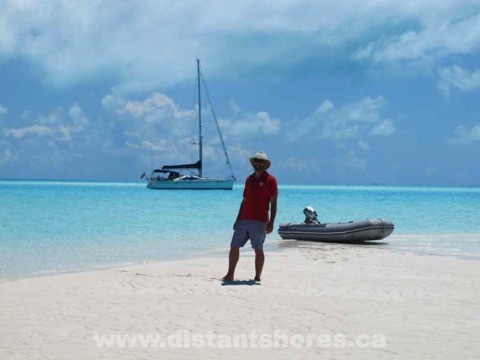 We initially read about interesting cruising destinations in sailing publications or websites as well as talking to other experienced cruising sailors about the places they love to explore. Boat show seminars are another great resource. 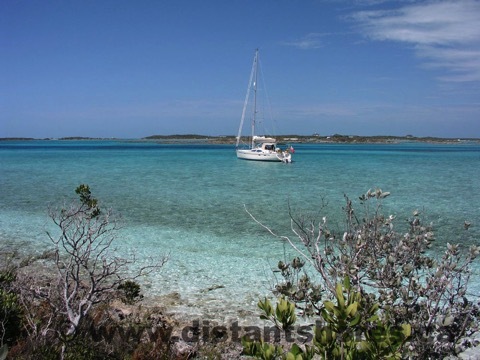 Then if a cruising destination holds a serious appeal to us, we buy a cruising guide or two about the area. We flip through them trying to get the flavour and basic information about the places. What season to visit? What are the hotspots? What did the author find most worthwhile to include photos on? What are the anchorages or harbours like? In many cases the author’s introduction is valuable. You are learning from someone who often has many decades of experience in these waters. Compare that to reading a blog... the blogger is reporting back on his first and likely only visit, and how things went for him. He may have got lucky, or unlucky with weather, he may have had boat problems and report mainly on how easy it was to get things repaired? All potentially useful, but not the definitive account. Although we read and reference websites and blogs for insights into the experiences our fellow sailors have had cruising in a place, we would never depend on them entirely as the only reference in addition to good charts. 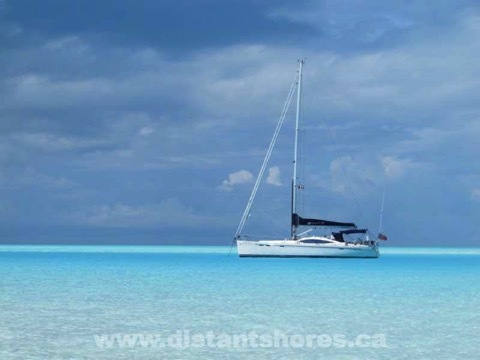 Here is another time when we really like to have a cruising guide on hand. 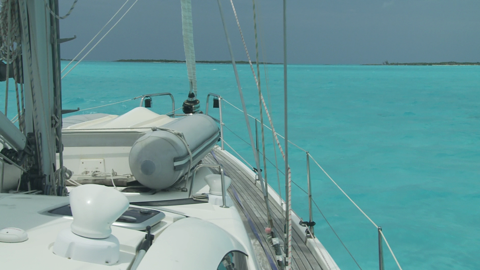 Entering a new harbour, planning a safe anchorage, the cruising guide is your local expert at your side. 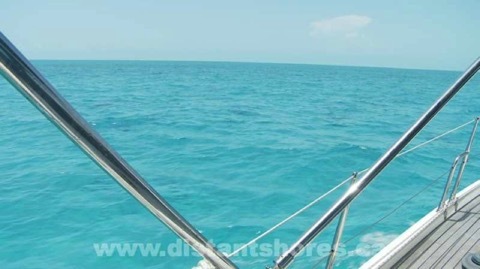 Looking at a chart is going to be necessary at the next step as you plan the actual route and when you are there navigating, but the cruising guide contains very useful hints and warnings to help you interpret the chart and cross-reference any discrepancies. 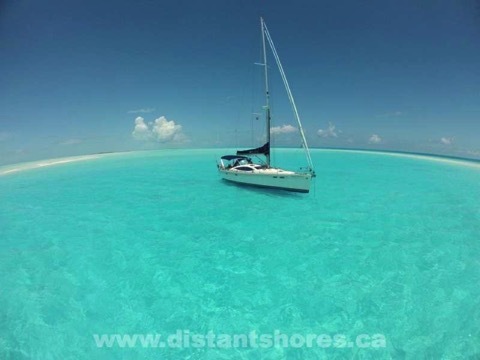 For instance, here in the British Virgin Islands where we’re currently cruising there are MANY bareboats and people who do not have local knowledge, or even any experience on the boat they’re sailing. A cruising guide is a GREAT idea and fun way to get into the spirit of the trip weeks before you even arrive. And when cruising here the guide is a great resource as you come in to a port for the first time. 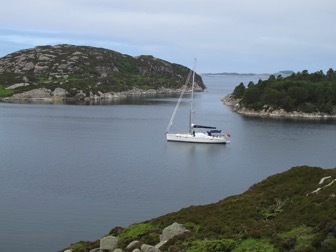 The sections on "Approach & Entry" to the harbours warns of off-lying danger and offers a safe conservative route in. "There are 3 entrances into the Sound but only one that is well marked. 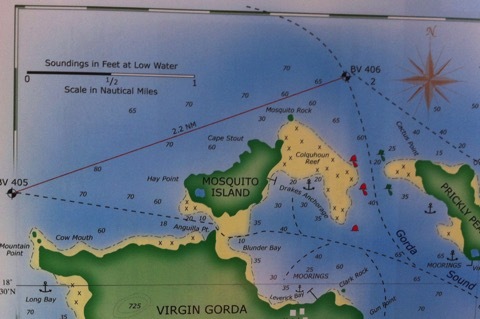 The western entrance via Anguilla Point is tricky and should only be used by those with local knowledge. 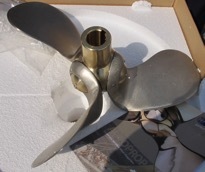 Most bareboat companies place it off limits". 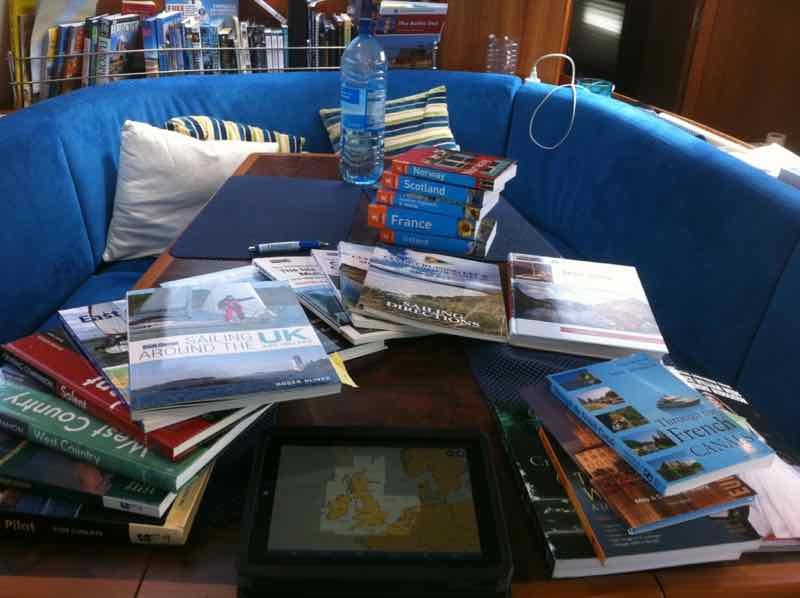 Cruising Guides also include sketch chart - simplified sketches showing the recommended routes, anchorages etc.. These are not at nearly the detail of the proper charts, but drawn with the author’s local knowledge. 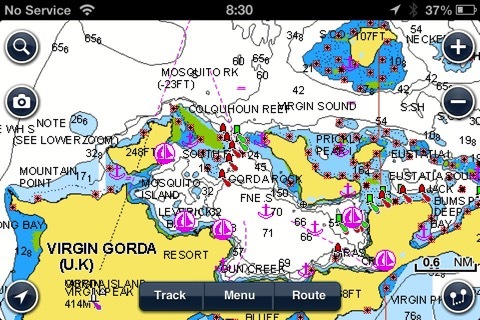 Here’s the entry to Gorda Sound from the "Cruising Guide to the Virgin Islands" . We have gone through this entrance many times and know it quite well. 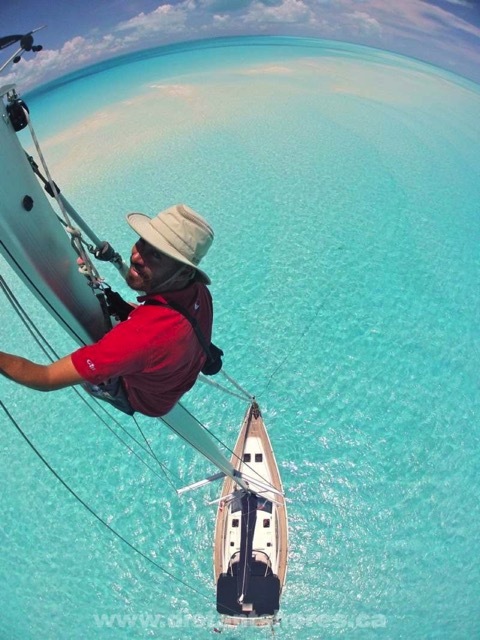 There is less than 5 feet of water on the route so we swing up our keel. 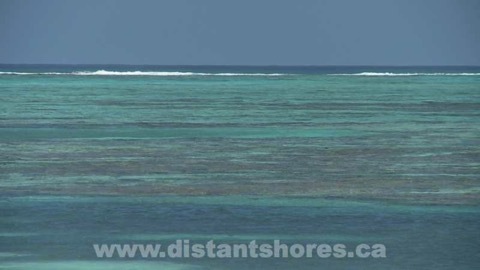 Last week we were heading in and a charter catamaran was following us toward it. They probably thought we were deeper than them so they could safely follow us. In fact we draw less than 3 feet and they (a Leopard 47) draws 1.5 feet more than us! Luckily they thought better of it and veered off. Perhaps they were reading through their cruising guide and changed their mind? The moral of the story? 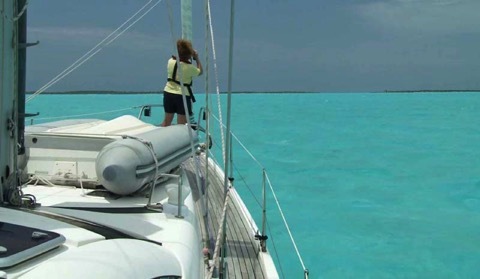 Cruising guides are still a good idea! Up-to-date charts are important! And don’t follow other boats especially if they are lifting keel boats! When you Zoom in the note recommends against it... and accurately shows the depths. Too shallow for the deeper cats! Forced Air Heating System - Espar - Wonderful! Nothing beats coming down below to a toasty warm boat after a cold/wet sailing day. The Espar has just worked flawlessly. It does have a small and slightly bizarre control panel that does theoretically allow it to be turned on and off at preprogrammed intervals but we haven’t used that option. We just turn it on and set it for 1-3 hours as needed. Great! Plotters - Raymarine’s new E90Wide X 2 units. These are the new touchscreen hybrids that have full control either with touch or buttons. 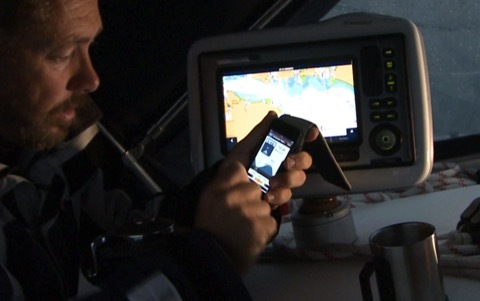 The plotter is the heart of the boats navigation system and the E-wides are excellent. I really like the touch screen ability including a popup onscreen keyboard to name waypoints etc. These units also come with a huge number of built-in charts - another big savings over the old style. 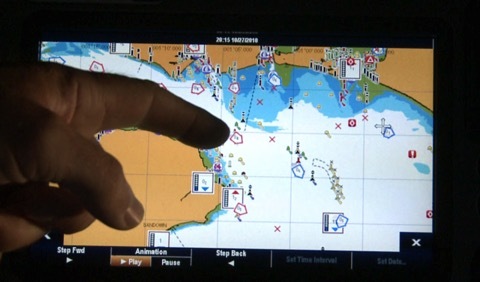 But adding the Navionics charts is great also since it gives you harbour info, tides and currents plus aerial shots of harbours if you don’t have a cruising guide. The picture above was shot leaving Amsterdam at night. The plotter up on deck working perfectly as usual. Bright enough to be easily read on the brightest day, it also goes right down for night use. With the radar and AIS overlaid we can see ships that might otherwise be hard to spot against the lights of the city. Electric winch - Lewmar conversion - This was a lifesaver! We sailed a couple of months then added the electric winch so we can compare before/after. 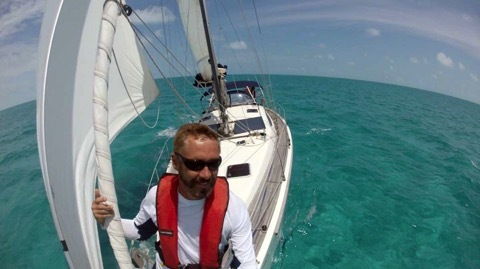 The 49 means everything is 20-30% bigger and raising the mainsail was a tough slog. 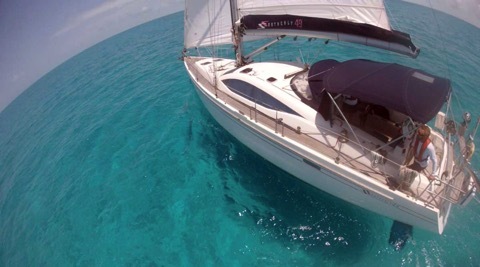 On the 42 I pulled the main up to just 1 meter from the masthead then put it on the winch. With the bigger 49-footer the same effort means I can pull it with 4-5 meters left to go. So I have to winch the sail 4-5 times as far. The electric winch handles it easily. 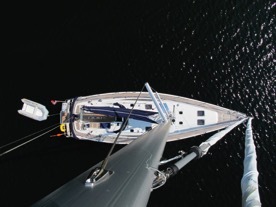 It also meant we had no trouble going up the mast. Sheryl can easily pull me up and that meant we could get more shots from the masthead!! Depending on your boat, an electric winch could make sense. Even just adding one as I did could change your sailing a lot. LED Lighting - Imtra - A revelation! Finally LED lighting that works and lasts! We can now afford to turn on any lights we light. On the darker winter days we can run all the lights we want. Using perhaps 1/4 the power of the old lights. The lights are designed from the ground up as LED lights rather than adding replacement bulbs to conventional fixtures. This means they can build in a nice heat sink for the power circuits. I am sure they will last for many years giving us a cozy well lit boat!